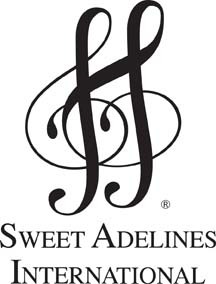 Coastal Harmony Region 9 facilitates education and adjudication of the barbershop craft in support of Sweet Adelines International through an annual contest and periodic educational events. The region actively engages in the support of chapters and members regarding the organization’s membership rules, requirements and educational opportunities with regional and international faculty. We are an official Region of Sweet Adelines International, Inc. (SAI), the largest world-wide music education association for women dedicated to singing a cappella... barbershop style. Geographically, Coastal Harmony's member/chapters are located in Florida, southern Georgia and the southernmost tip of South Carolina. To find a group near you and check out a rehearsal click here.